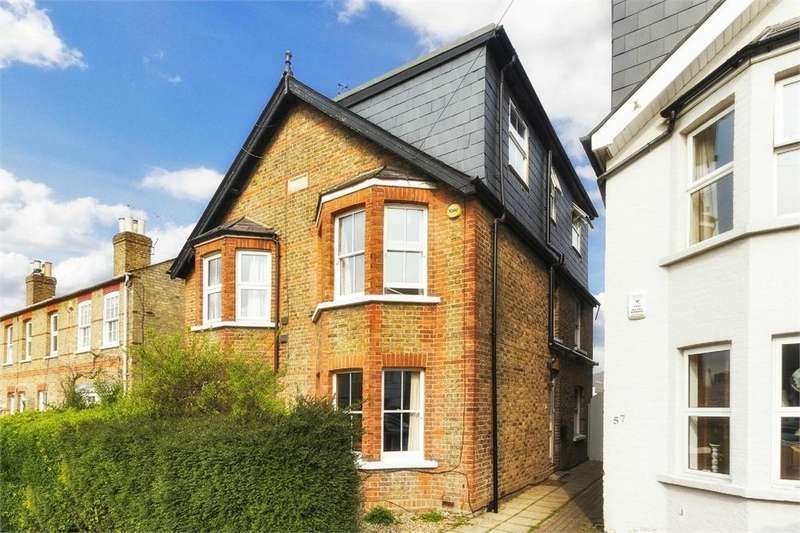 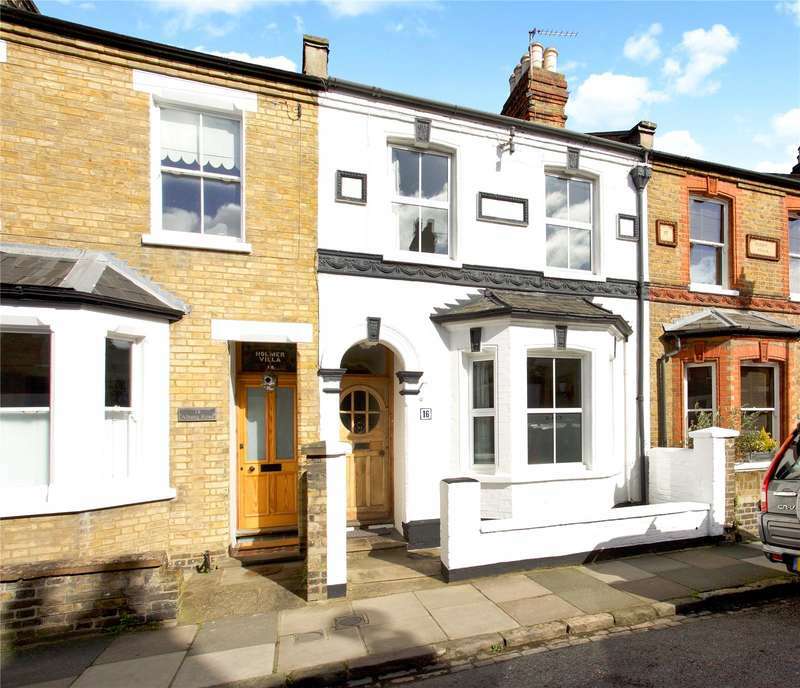 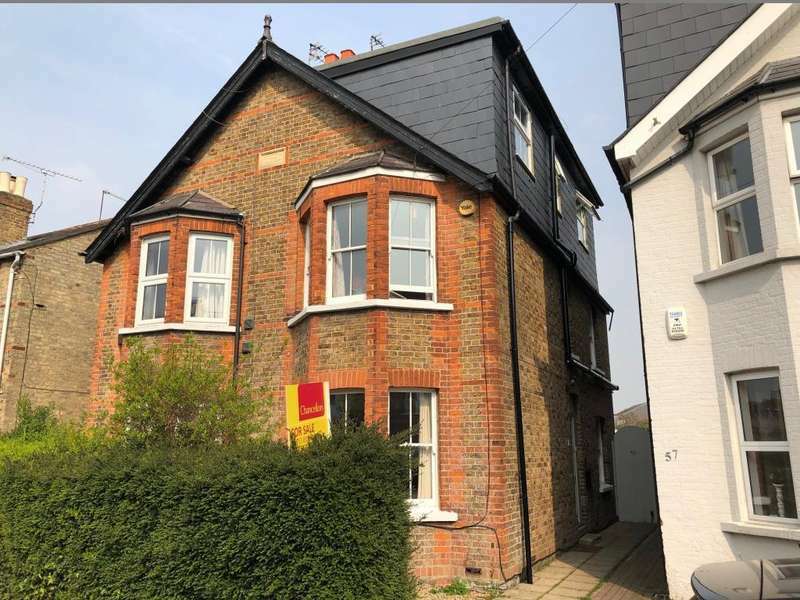 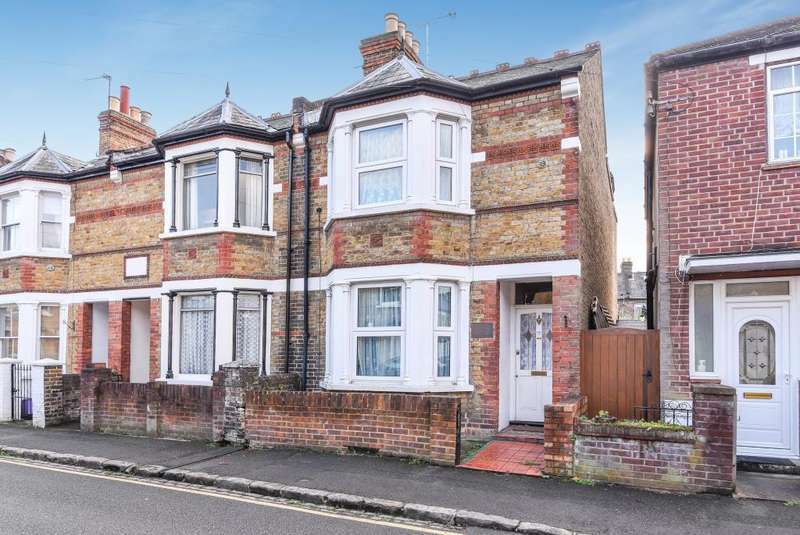 This is a beautifully presented four bedroom period home. 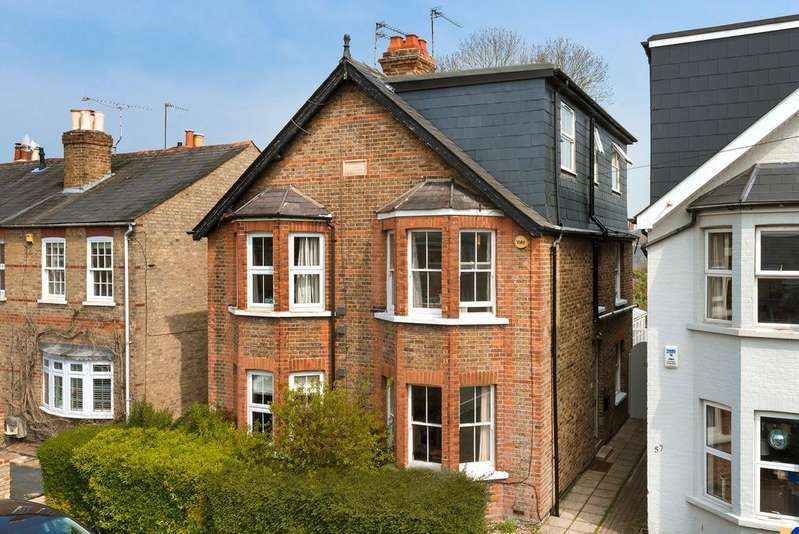 the contemporary styling throughout has created a superb home with a separate office/studio at the end of the garden. 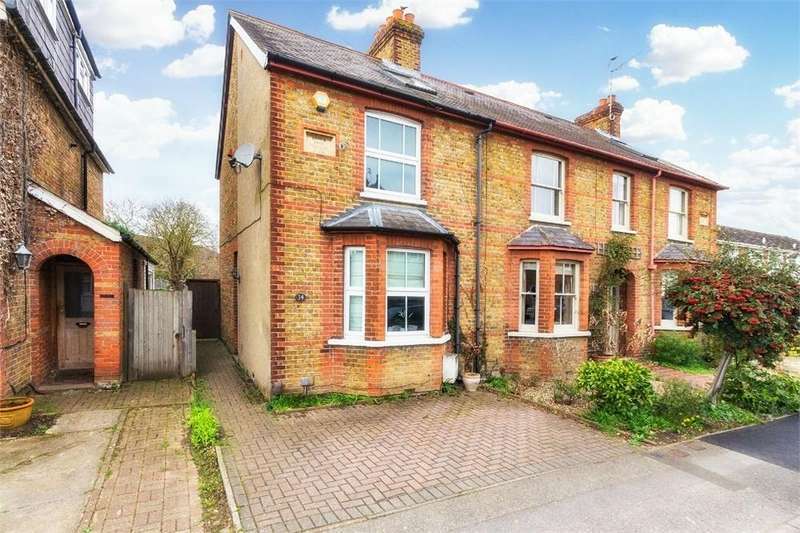 A lovely extended four bedroom semi-detached house in old windsor. 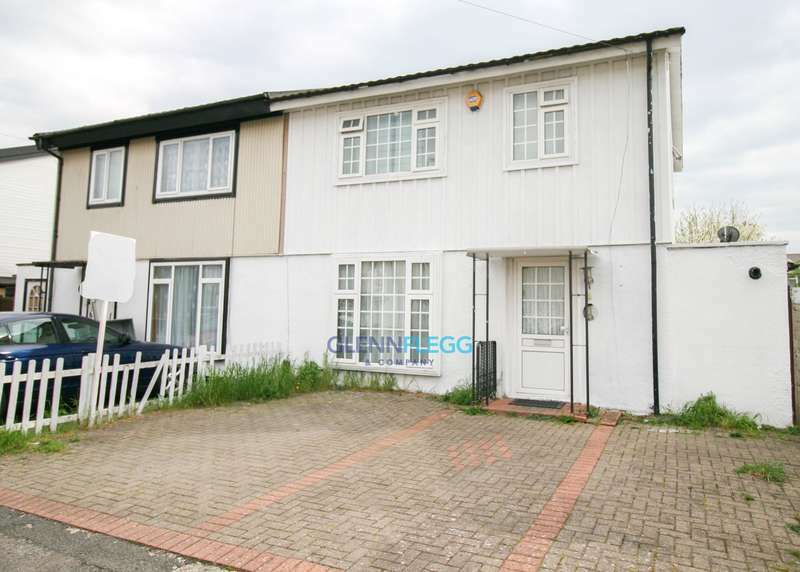 the property has been kept to a high standard and offers great family space. 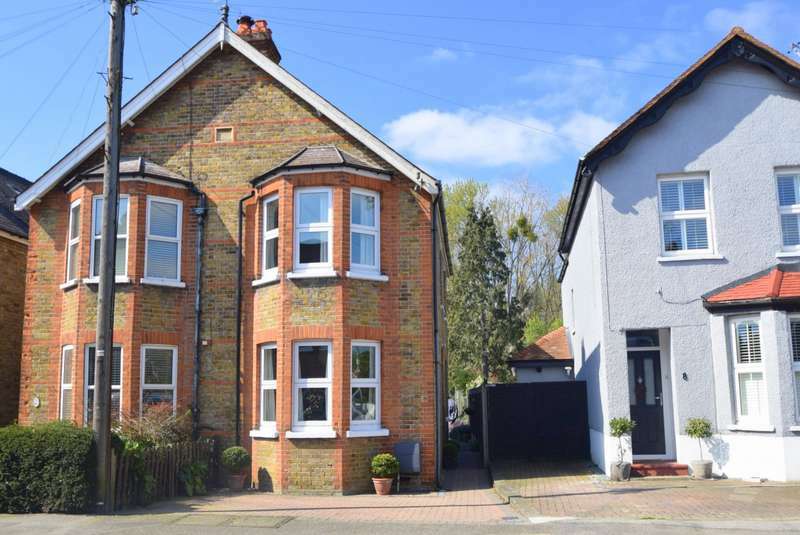 Fabulous 4/5 bedroom property within walking distance of village shops, and schools, the river thames and the great park.